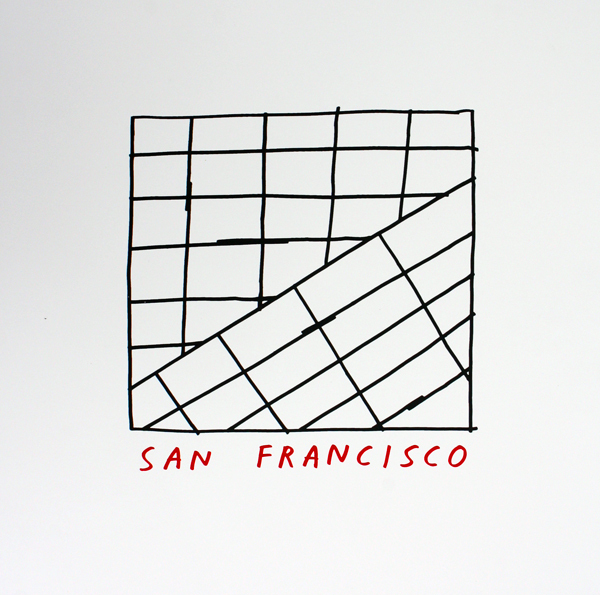 Tucker Nichols San Francisco Grid Map - now a Print! 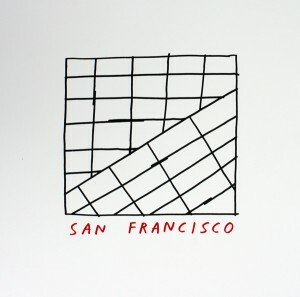 We’ve produced a silkscreen print based on this drawing by Tucker Nichols. It’s a Two-color Silk Screen Print on Heavy stock archival paper.